Join our host a World – renowned Master Chef Erik Blauberg on a journey to discover the origins of the world’s best ingredients. The Master Chef creates extraordinary menus with some of the most sought after recipes ever prepared. The viewer and online traveler will experience unique adventures and discover the finest culinary ingredients found in some of the most beautiful places in the world. The journey will begin with a casual dinner welcoming the chef’s guests and ends with a gala dinner event that will feature a designer menu by our master chef paired with select wines hand picked by our wine expert. 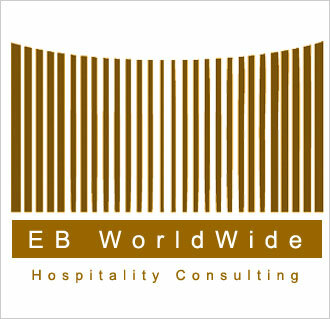 In between, the group will tour both culinary and online cultural destinations and will also be invited into Master Chef’s test kitchen for a special hands on experience. Our Wine expert will follow with lessons in wine pairing, grape seasons, varieties and introduce special guest vintners. This exclusive culinary adventure is sure to be never forget. 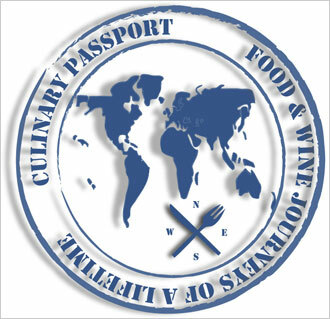 Our goal is to make the Culinary Passport brand synonymous with high end luxury culinary travel around the world.